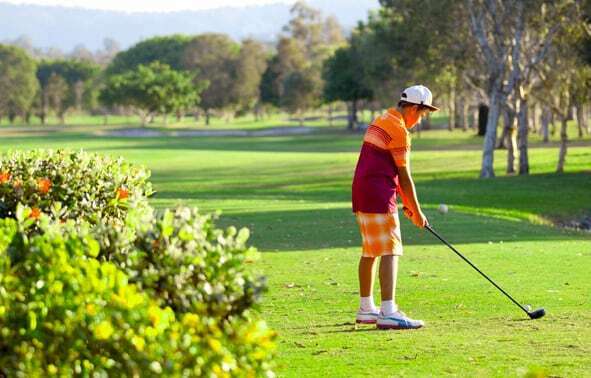 Emerald Lakes prides itself on providing one of the most comfortable and inviting membership experiences. 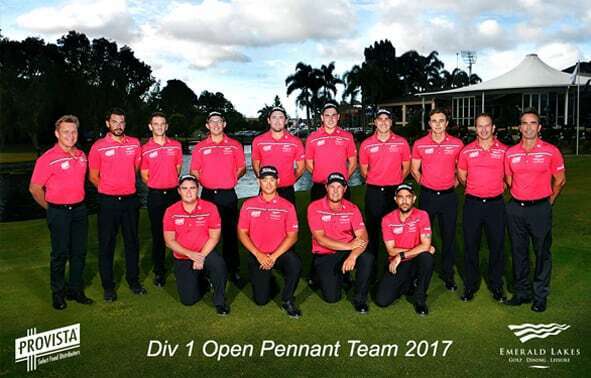 Our golf course and clubhouse facilities are of the highest standard, coupled with the relaxed atmosphere our members all share the love for the game of golf and the enjoyment of calling Emerald Lakes their home club on the Gold Coast. Our course, while challenging, offers generous greens and wide fairways making sure that it is suitable for the average golfer. 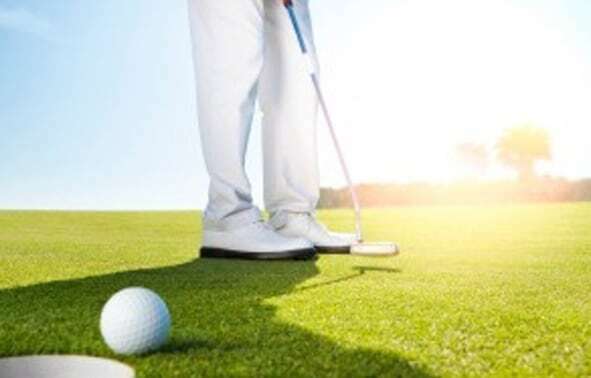 The Graham Marsh designed, 18 hole par 72 championship golf course is a premier golfing experience and with our very affordable membership prices it makes Emerald Lakes the preferred choice for membership. Using the table, find the membership that best suits your needs and complete a membership form. This can either be printed off and brought into the club, or completed electronically. Once completed a copy will be emailed to you for your records. 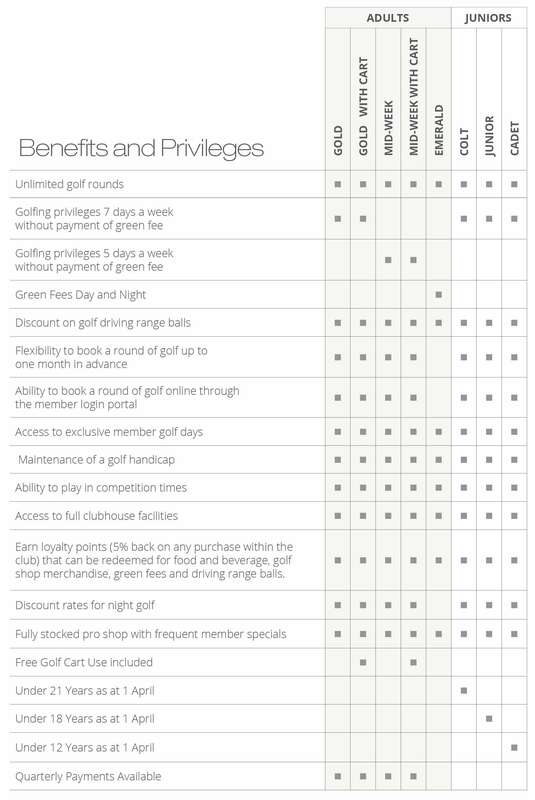 If you would like to know more about the memberships, the club, our policies, conditions of play, we have conveniently made all this documentation available for download. Simply select the item you require, a click to download. If you require a hard copy, please feel free to contact us with you requirements. We look forward to welcoming you to the Emerald Lakes Golf Club family.